​San Diego State University's theater and music department was creating a new program involving elementary through high school students. 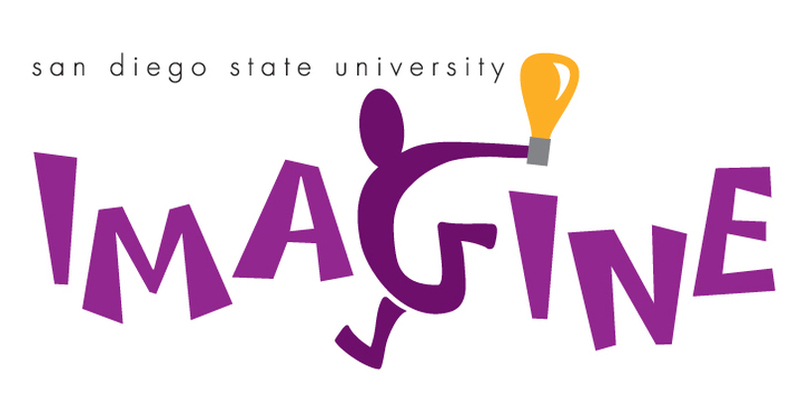 The department needed a logo for their "IMAGINE" program that was playful and emphasized creative expression. 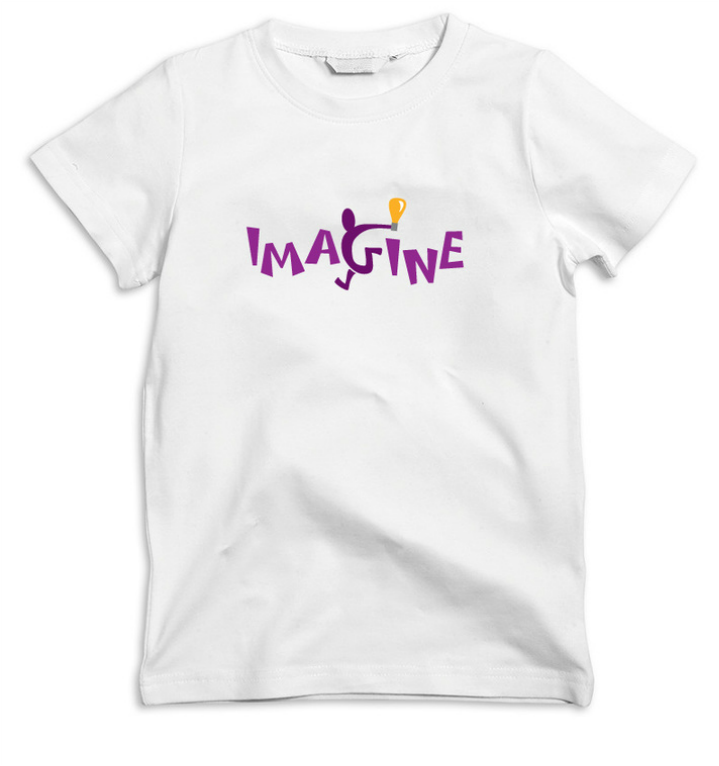 The logo presented, and ultimately chosen by the committee, conveyed these concepts through an uplifting, expressive, and inspirational visual. The goal was to portray the students 'taking an idea and running with it' as they experienced music and theater in a collegiate environment.